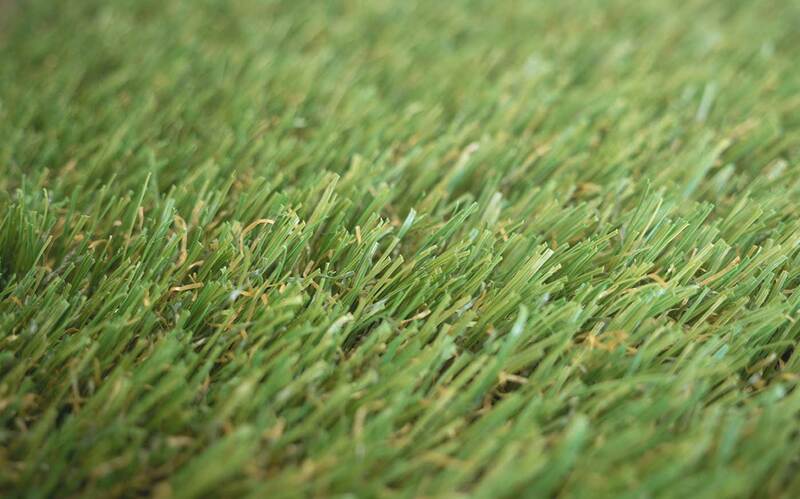 Over time, even the highest quality synthetic grass can become worn or damaged in high-use areas. Tears can be repaired and worn sections can be replaced to maintain a consistent playing surface. Our repair service applies to tennis courts, cricket wickets, multisport surfaces and any other applications where our synthetic grass has been used. 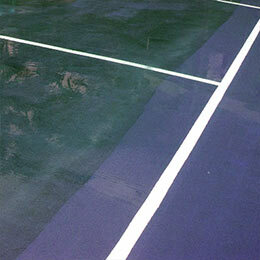 Our professional cleaning service ensures your courts and sports surfaces are clean and ready for use year-round. You have the option of a one-off deep clean of your synthetic grass or a cleaning schedule to minimise any buildup of dirt and debris. Court/turf cleaning is available for all ASTE-installed surfaces as well as sports areas installed by other companies. We service every aspect of the sports areas we install – as well as providing maintenance services for facilities installed by other companies. 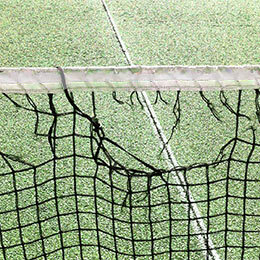 Common maintenance for tennis courts can include repairing or replacing broken tennis nets, posts and winders. 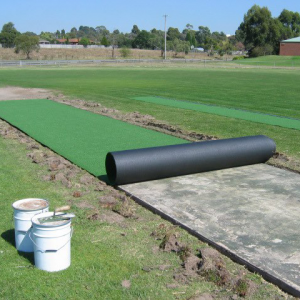 Maintenance for cricket wickets can include repair for cages, including replacement of sections of netting. We provide full service for the lighting and fencing around your facilities. If you have any questions for our team for maintenance, cleaning and repairs services, we would love to hear from you. You can call us on 03 9758 6004 or email info@ASTE.com.au using the form below.